There’s hardly ever a time when we don’t want to buy a gadget and new year 2019 is no exception to that rule. Each Gadgets 360 staff member was asked to come up with a wish list for the new year and almost all of them came up with something they want. The wish list ranges from dishwashers to mixed reality headsets, so you do have a wide range of choices here. If you’ve ever found yourself wondering what kind of gadgets do professional tech journalists desire, look no further. This is where we share our (at times woefully unrealistic) wish list for new year 2019. We’ve already told you about our favourite tech purchases of 2018 and here are the gadgets we want to purchase in new year 2019. Last year, I’d mentioned that one of the aims of buying a GeForce GTX 1070 bearing laptop was to enjoy VR at home, but I was unable to invest in a mixed reality headset this year thanks to the cost. Next year’s investment will be a MR headset from one of the big names in the business — Acer, Asus, or Lenovo. With the traffic situation growing worse by the day, I find myself riding the bike a lot more than I had initially intended. If this continues, I am looking forward to invest in a Sena 30K Communicator. It’s a simple device that can be attached to the helmet and paired to my smartphone. Using this, I can stream music while I’m riding and even communicate with my riding buddies on long rides over the weekend. But if the traffic situation improves, I am going ahead with an Android Auto headunit for my car. Consumerism is overwhelming. Well, at least if you try to be sensible about it, which feels like it’s dangerously close to oxymoron territory. Anyhoo, the point that I’m trying to make is that I didn’t find a single thing I needed in a single sale this year. I’d scourge through them for hours only to realise I’ve pretty much ticked every tech sub-category out there. And sure, that meant I ended up splurging on slightly-unnecessary wants such as the Xbox One Xand Philip Hue lights. I already had the two other consoles from Sony and Nintendo, and a smart light integration thingy so it’s not like I needed either. I’ve reached a point where I feel like I’ve hit tech fulfillment. For a little while anyway. Hence, my wishlist for 2019? Nothing. Apologies for wasting your time. 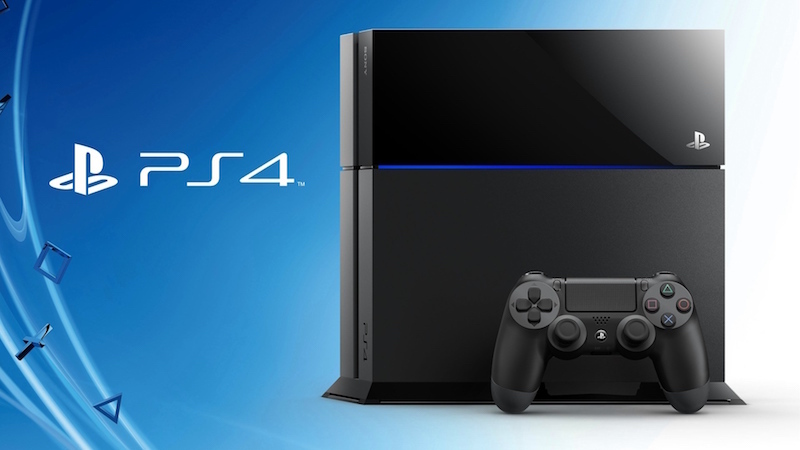 In new year 2019 I am planning to buy a PlayStation 4. I have always been fascinated with video games, having spent hours and hours playing Mario, GTA, Counter-Strike, FIFA, among other games over the years. I’ve always wanted to own a gaming console and 2019 may just be the year it happens. To prepare for this I’ve watched the walkthroughs of The Last of Us, the new God of War, Red Dead Redemption 2, and many other PS4 games. Now it’s time to experience the gameplay myself, as soon as I’ve saved enough to buy the console and a couple of games. By the time the iPhone XS Max launched in the Indian market, my Galaxy Note 9 was already two months old. And as much as I love my Note 9, I can’t deny the fact that the XS Max is a phone that I would have surely bought only if I wouldn’t have purchased the Galaxy Note. That iPhone XS Max looks so classy in that new Gold color. So, no problem, come new year 2019 and I have already decided what my smartphone is going to be! Yes, I am looking forward to purchasing the next big thing from Apple, the iPhone 11 Max or XI Max or whatever Apple decides to call it. It’s not often that I don’t have anything on my gadget wish list, but seems like this is one of those rare occasions. What I am however considering is home automation when I’m doing up my house this year. Since it’s a major restructuring, it’s just the right time to get all the networking and internal cabling planned to upgrade my home to a smart home. Of course, how ambitious this gets completely depends on the budget, but my prime focus are home security, lighting, and entertainment. Either that or my kid continues to be my voice activated assistant. 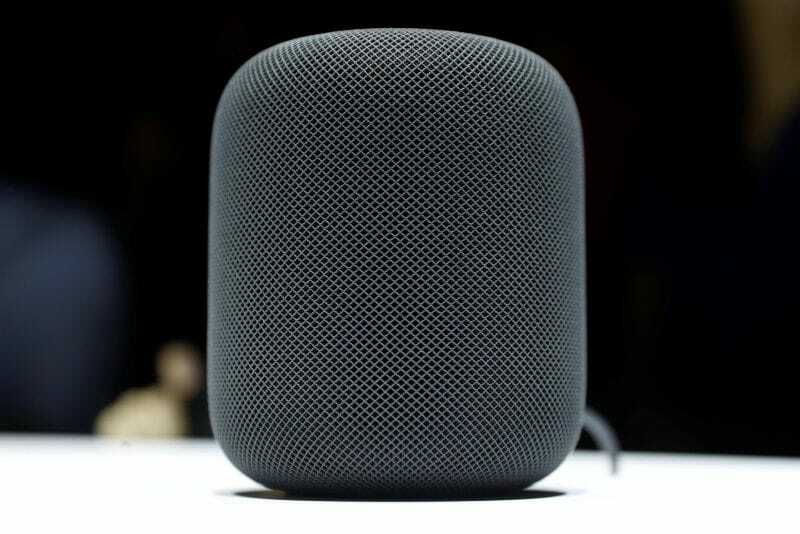 In new year 2019, I’m planning on buying the Apple HomePod. In fact, two of them, if credit limit permits. It’s annoying that Apple is yet to launch them officially in India and I hope this changes by next year. I’d be lucky if we get next-generation HomePod speakers straightaway. I do have a bunch of Alexa-powered Echo speakers around the house but I’m willing to make the switch considering the HomePod speakers sound way better and I’m already deep into Apple’s ecosystem. Technology takes new shapes at a lightning-fast speed. It is, therefore, difficult to presume what would be my next pick over the next 12 months. But if I look at the technology world at the present time, I’d like to pick the Nintendo Switch as my next major purchase. It has a portable design yet powerful hardware that attracts the gamer within me. The Joy-Con controllers that come with the Nintendo Switch also remind me of my early days when I used to spend hours during my holidays playing new titles. One thing that has so far stopped me from making a purchase is the high prices of the Switch games. However, I believe that in 2019, I may get some good titles at affordable prices. I have a few ideas for things that I might buy in new year 2019, but most of them are small, incremental purchases or subscriptions. I’d love to have a much faster and more reliable home Internet connection, but I don’t see fresh competition emerging anytime soon. I’ll most likely subscribe to Spotify if or when it launches and I still need to find a decent replacement for Crashplan. I think the best use of my money would be to make sure all my data is safely and automatically backed up. It might not sound like much, but as many people have come to realise, the monthly costs of all our app and service subscriptions do tend to add up to quite a lot. Going paperless and reclaiming the space being taken up by various statements and documents that I’ve collected over the years is on my wish list for new year 2019. Granted, I will never really need most of them, but I’m too afraid to just put them through the shredder without having a digital copy. That’s where the Fujitsu ScanSnap iX500 comes in. From what I’ve read, this little baby can handle everything you can throw at it, and I’ve wanted one for a long, long time. Something tells me that this wish will come true in 2019 — that something may or may not be an eBay order that’s due to be delivered by Wednesday, January 9. There’s a lot of stuff I am looking forward to in new year 2019, but portable gaming is on top of that list. 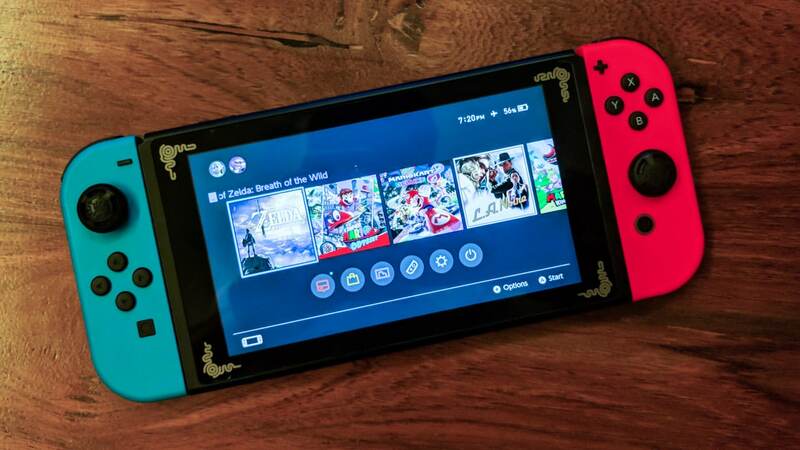 I have been delaying the inevitable purchase of a Nintendo Switch but 2019 might be the year I splurge on one. Prices have gone down since its launch but I think I will wait for an official India launch to avoid buying games at the current exorbitant prices. For new year 2019, I don’t have any purchase in mind in particular. I do intend to buy less and learn how to manage my time better so that I can finally finish some of the 50-odd unread books and unplayed games lying at home. However, if someone forced me to pick one thing I want to buy, I’d probably say a dishwasher from either Bosch or Siemens as these brands (owned by the same company) have a good reputation. I love cooking, but I absolutely hate doing the dishes even though it doesn’t take much time. If I can find the funds to buy a dishwasher, I will purchase it just to avoid doing dishes. The iPad Pro is what I want to buy in new year 2019 as a replacement for my MacBook Air. My workflow lives and dies on iA Writer, Trello, Slack, Telegram, and Pixelmator. The iOS versions of these apps work as well as their macOS counterparts. Plus it doesn’t run Windows 10, which is a major selling point for me. Throw in Apple’s tendency to support its devices long enough to be termed as necromancy and a slick form factor, and I’m just about ready to embrace the post-PC future. 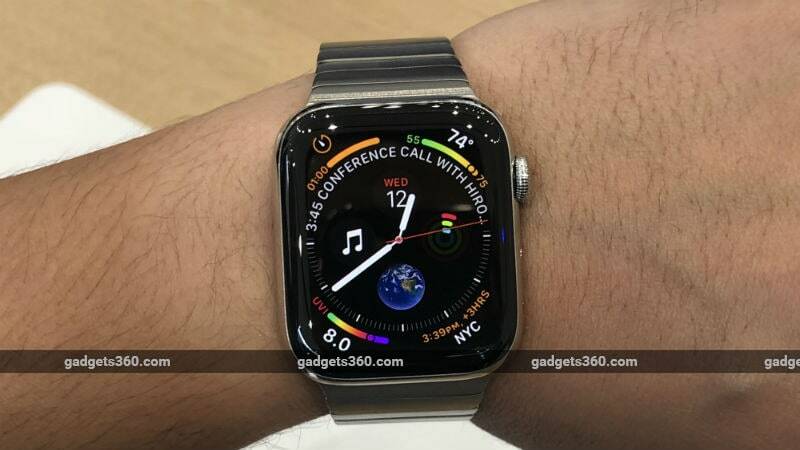 For new year 2019, I’m going to indulge myself and get an Apple Watch. The Series 4 seems to be the obvious choice, even though it is a bit expensive. I was initially planning on getting the Series 3 itself, since it’s cheaper and has all the features I care about. But after seeing both of them side-by-side, the new model simply looks a lot better. It also has a bigger display in roughly the same body size as the older model, which is always welcomed. I don’t care about the LTE bit since I really don’t see myself talking to my wrist in public. Usually I don’t read too many books, even though I really want to. Since I’m used to reading articles on smartphones, perhaps an Amazon Kindle could be the gadget that helps me build a reading habit. During my daily commutes to and from office, I have a lot of free time. I’d like to make the most of that time, so the Kindle is on the top of my shopping list in new year 2019. An audiophile can never be satisfied with the equipment he/ she has. It’s in our blood to constantly yearn for a little more clarity, a wider soundstage, or a touch more detail. The quest is never-ending and in new year 2019 I want to purchase the Fiio X7, which is an Android based high-resolution audio player. Not only does the Fiio X7 have an extremely high-quality DAC, it has modular amplifier units which can be swapped on the go. This allows you to customise the sound based on output power as well as sound signature. 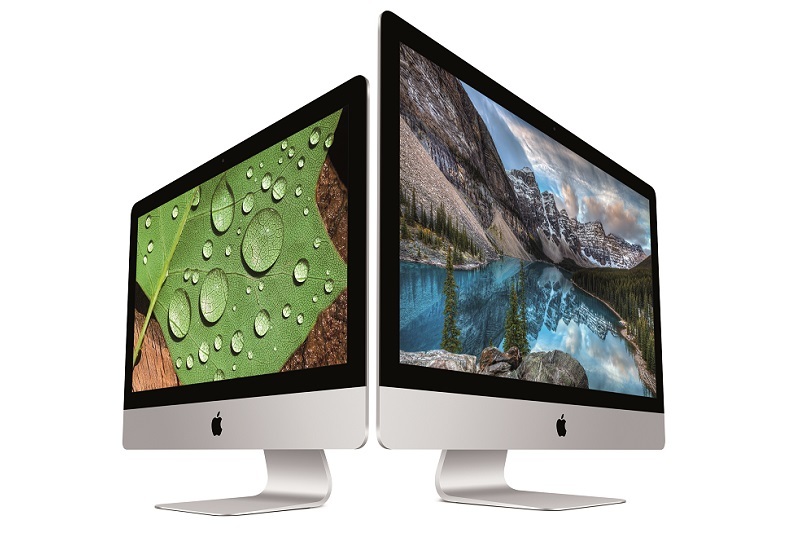 First and foremost, I would like to purchase the Apple iMac for work-related purposes. And with that in mind, I would also like to set up a dream desk at my place as I am very much interested being able to enjoy streaming videos on the iMac’s big screen. What could possibly be better than a nice Android TV at a low price? Xiaomi, which is known for making affordable smartphones, has consolidated its grip on the Indian market through its budget TVs. Before I zeroed in on Xiaomi TVs, I had considered buying a TV from Sony. Because the Mi LED TV 4A Pro offers the best value for money, I will be buying that in January or February 2019. Wanted to buy the new iPhone XS Max this year, but looking at the exorbitant price tag, I’m making do with my faltering iPhone 6s. However, I doubt the phone will last all of next year, and a new purchase will become a mandate. May have to consider the iPhone X, or switch to Android with the new Pixel 3 XL or even a Samsung device. I’m very uncertain at this point, so I really can’t pin down on which smartphone, but a smartphone purchase is happening in new year 2019 for sure. In new year 2019 I’m looking forward to buying the MacBook Pro. The MacBook Pro is best laptop available for my intense video editing work. The MacBook Pro will give me advantage of working on go, when I’m commuting to work. It is really powerful and sleek, making it perfect for my needs.